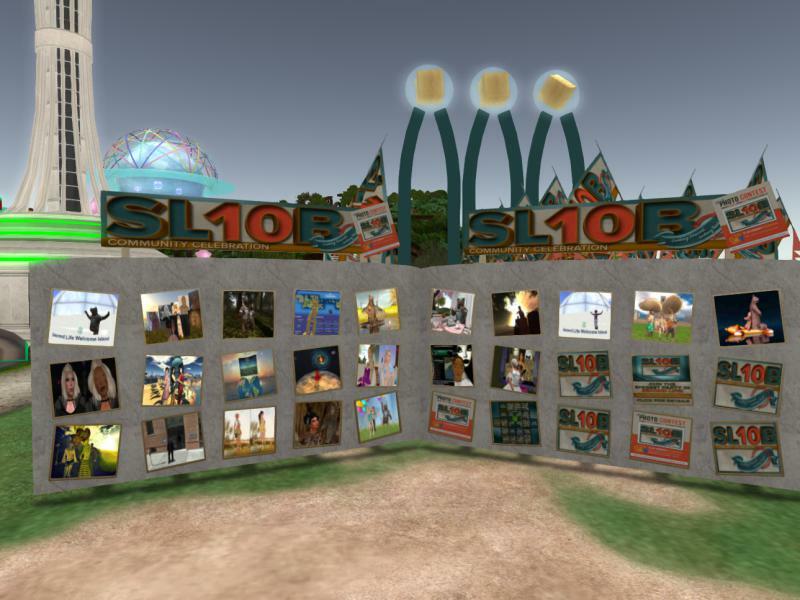 Have you collected your free gifts and voted in the SL10B CC photo contest yet? There are exciting things going on at the Second Life Community Celebrations! 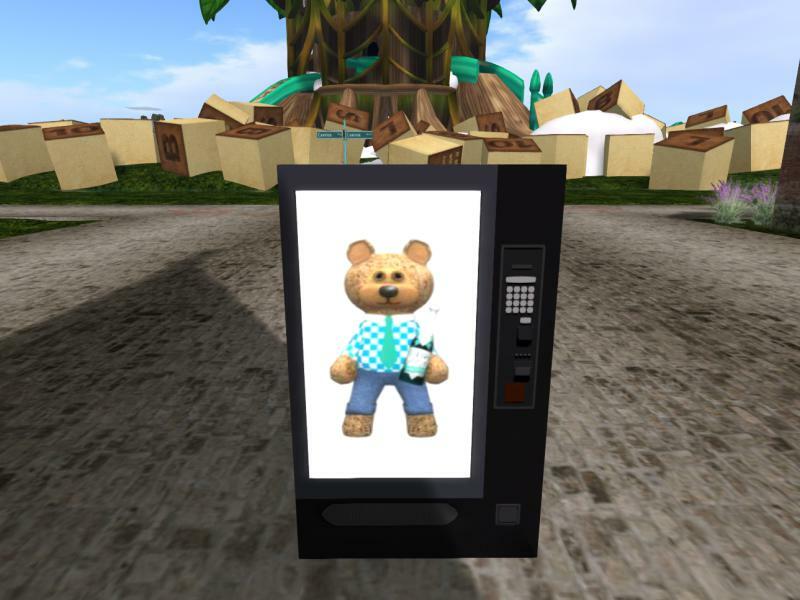 Firstly, in special Linden vendors set up around the sims, you’ll find exclusive limited Linden gifts (some are also available on the Marketplace), but each is only available for a limited time. We can’t tell you when an item will be ready for grabbing or even what might be offered at any given time. You’ll find one vendor near the Welcome Area on SL10B Beguile – or have fin hunting down the others – and see some very cool exhibits on the way! Secondly, we need you to vote in our Photo Contest! You might remember that we asked you to take photographs that matched the theme: “Looking Forward, Looking Back”. We have selected the best of these and have placed them out for you to vote on. Which do YOU like best? Come and register your choice! The Board is located near the Welcome Area in Beguile – and maybe you can pick up a free gift from the Linden vendor at the same time! Pssst … we’ll have news of another great Photo Contest soon … so keep reading the blog!